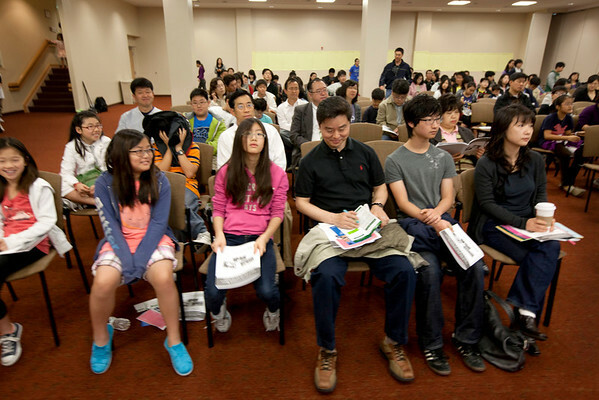 The Korean Medical Program at Holy Name Medical Center was developed to address the language and cultural needs of the Korean-American population in the greater New York and New Jersey area. It offers Korean-speaking customer representatives who greet patients as well as translate and coordinate with physician offices. It offers Korean menu selections, television channels, newspapers and magazines for inpatients, and a free community shuttle van service. The program also actively provides community outreach initiatives such as health fairs, education programs and physicial lectures.